Maureen Lennon is a graduate of English and Drama at Bristol University and she has just completed MA in Writing for Performance and Publication at Leeds University with Distinction. Writing and directing credits include work for Assemble Fest 2015/16/17, HeadsUp Festival (in conjunction with BAC), The Amy Johnson Festival, Paines Plough, Sheffield Theatres and Hull Truck. 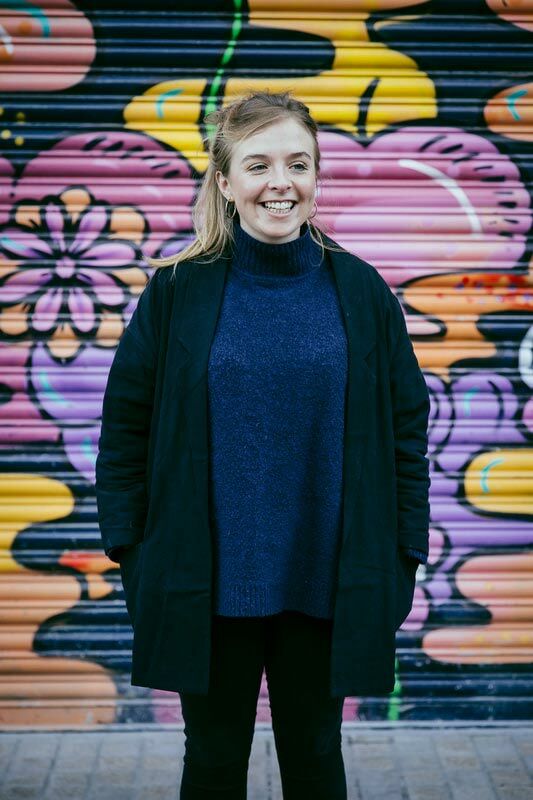 She is a West Yorkshire Playhouse FUSE writer and a co-founder of Hull based new writing and storytelling company Bellow Theatre. Her latest play, Bare Skin On Briny Waters (a co-write with Tabitha Mortiboy), received a commendation from NSDF for Writing Excellence.